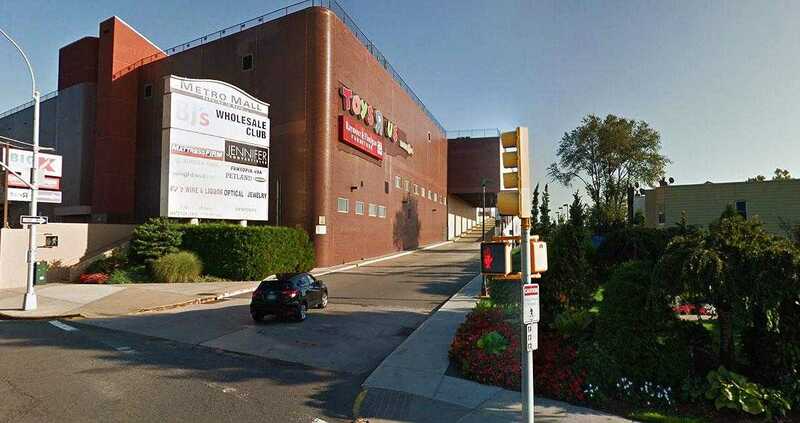 Babies R Us store in Metro-Mall in Middle Village, Queens has a nursing mothers room where shopping moms or those passing through can go to breastfeed or breast pump if they need a more private and quiet area. Follow the signs posted for the Toys R Us. You'll go down a very long escalator leading to the ground floor of the mall. The Babies R Us and Toys R Us will be a few feet right ahead to your left. It can get quite busy in this Babies R Us but there are staff on hand to help out.